Ms Michalopoulou-Petropoulou Veatriki received her Bachelor’s degree in Applied Mathematics and Physical Sciences from the National Technical University of Athens (NTUA) in 2014. She is currently a student in the M.Sc. 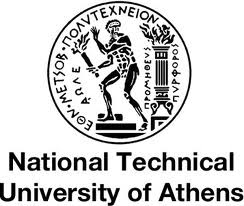 program of Physics and Technological Applications (NTUA). 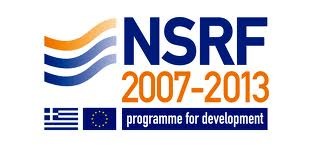 She engaged in the field of Environmental Radioactivity during her diploma thesis, working in the group of Professor Rosa Vlastou (NTUA) and in the group of Dr. Christos Tsabaris (HCMR). She is a member of the Hellenic Nuclear Physics Society (since 2015).